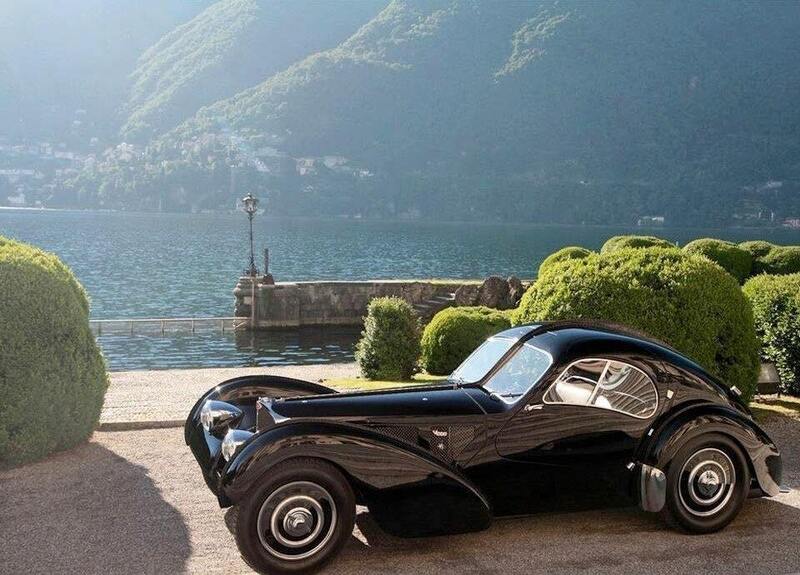 It's a Bugatti. "The Type 57SC Atlantic... 1 of 4 produced and 1 of 3 still known to exist." Belongs to Ralph Lauren. Valued at $40 million. Via the CarPorn subreddit. More fancy cars at Jalopnik.